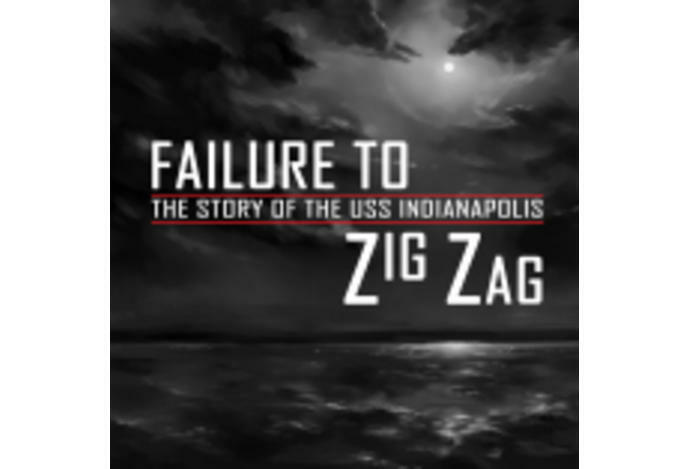 The story of the USS Indianapolis. Neither the captain of the USS Indianapolis, McVay, nor his crew were told the cargo they had delivered in Tinian contained the essential components for the atomic bomb to be dropped in Hiroshima. Having completed its top-secret mission, the ship was sunk by a Japanese submarine. The crew languished in shark-infested waters while Naval authorities logged the ship safe in port. 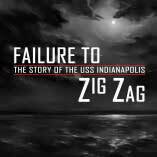 The navy's coverup and attempt to make McVay a scapegoat lead to a national scandal.